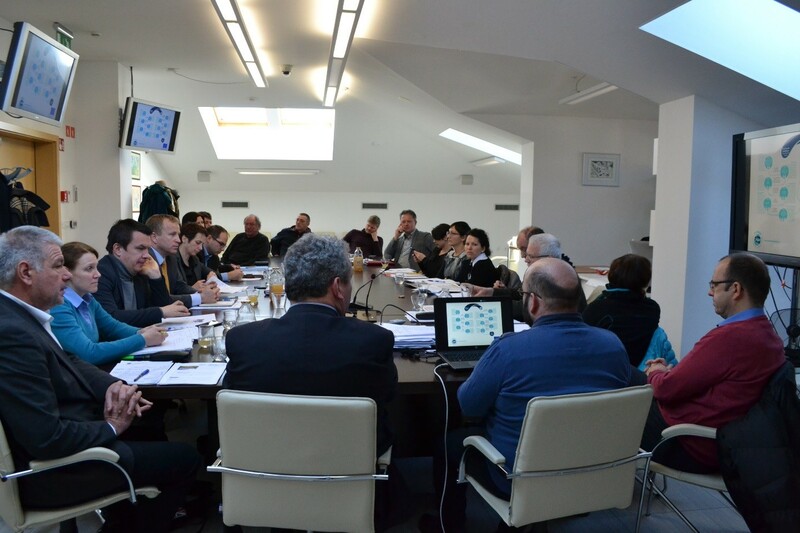 Third meeting of the Council for Vipava was held on Tuesday, 24th of January 2017 placed in Miren. 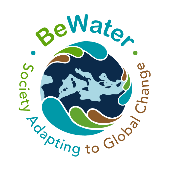 At the policy forum, the results of the BeWater project were presented. The project ends at the end of March this year. The policy forum was beside the members of Council attended by representatives of the Ministry of Environment and Spatial Planning, Slovenian Water Agency and representatives of development agencies from Vipava river basin. BeWater process and water management options included in River Basin Adaptation Plan and priorities among them were presented. 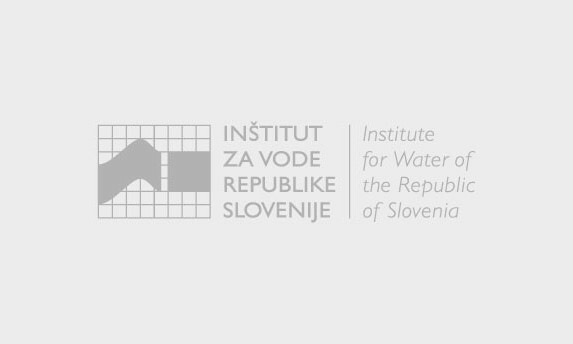 Further activities until the end of the project together with River Basin Adaptation Conference which will take place between 7th and 8th March in Nova Gorica were presented at the end. In the discussion, the audience was interested in green measures that are included in River Basin Adaptation Plan. 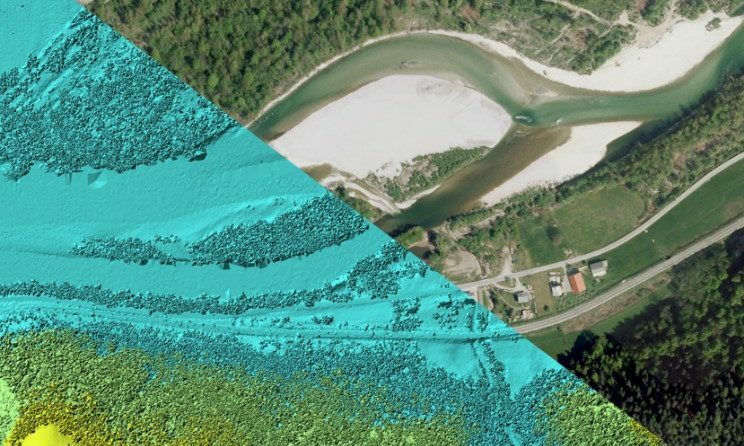 The following options were exposed: shelterbelts and restoration of the Vipava River, old meanders and oxbows. 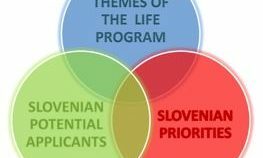 It has been an initiative to use the results in the future (new projects in this area).